Are you carrying excess weight? Do you eat a high-fat diet? Do you tend to snack? Biocyte has innovated by creating Kétoslim Weight loss 5 in 1®, an innovative medical device, composed of 100% natural patented ingredients, with proven effectiveness. 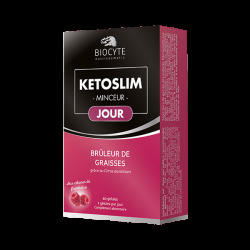 Kétoslim Weight Loss 5 in 1 targets the main factor responsible for weight gain: excess calorie intake! It helps reduce calories thanks to 5 weight loss actions. The association of glucomannan and chitosan reduces daily calorie and food intake. Chitosan has a binding affinity for fat and develops a protective film inside the stomach that prevents fat storage. Glucomannan absorbs large quantities of water in only a few minutes, taking up a large amount of space in the stomach and rapidly creating a sensation of satiety. 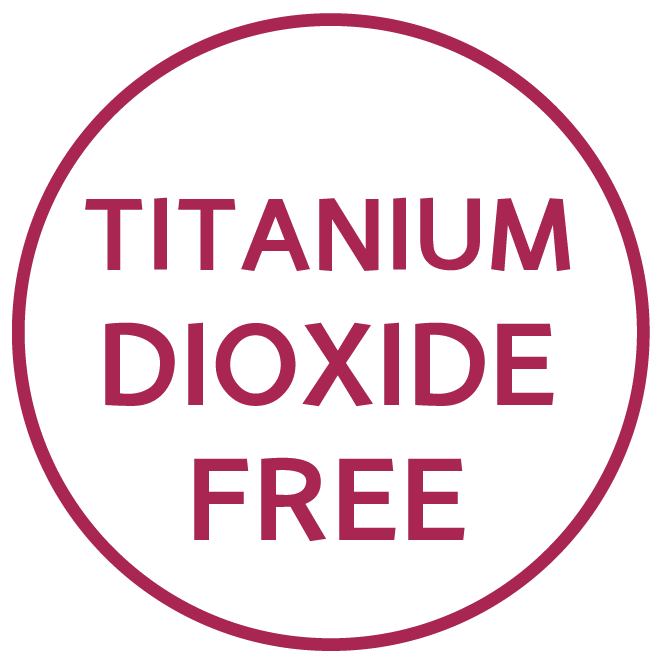 It also works over time, preventing overeating and snacking up to 3 hours after ingesting the product. 1 stick 3 times a day, to be taken 15 minutes before each meal with one or two large glasses of water. Drink quickly after the product has dissolved. Only suitable for adults. Keep out of the reach of children. Do not exceed the recommended daily dose. Not suitable for people with swallowing difficulties.